For assistance with Special Collections or Archives materials, please contact Ewa Wolynska or Renata Vickrey (860-832-2085 or 860-832-2086). Some of the materials featured in our archives are now available online through our Digital Collections system. A number of archival finding aids are also available online. 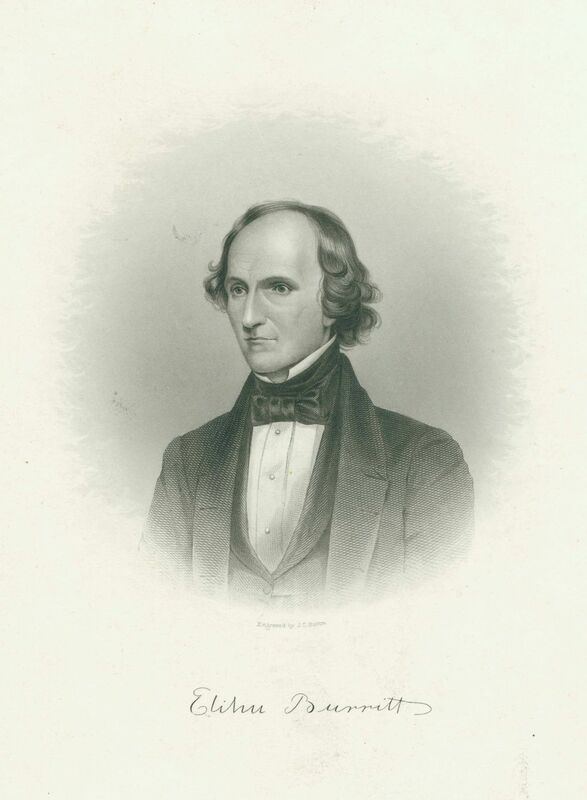 Describes the library's holdings of letters, manuscripts, books, and periodicals by and about Elihu Burritt, 1810-1879,and his brother Elijah Hinsdale Burritt, 1794-1838. 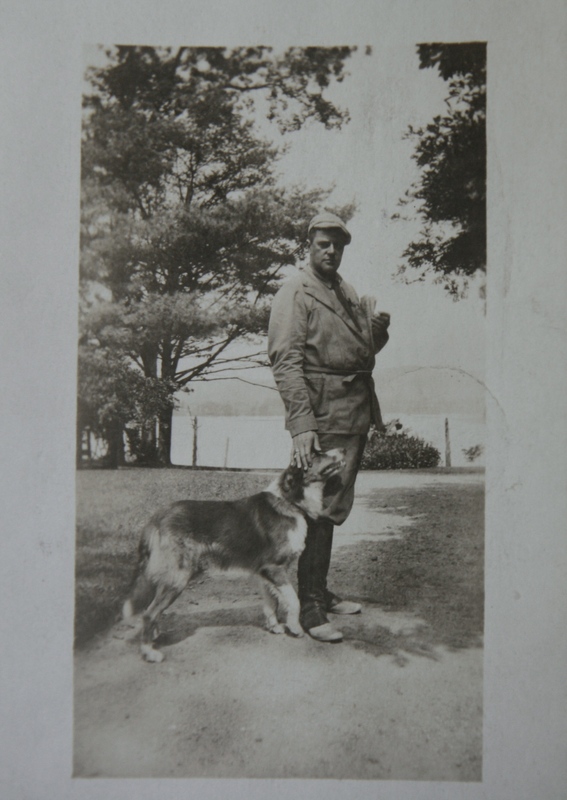 Albert Payson Terhune was a prolific author who published over 60 books, many of them novels about his collies. This collection holds 25 years of correspondence between Terhune and William Chapman, the President of the International Press Bureau, and provides insight into their negotiations. The stereoscope slides in the Burritt Library are all mounted on cardboard and were manufactured by the Keystone View Company of Meadville, Pennsylvania. Most of the slides are undated; they were probably produced between the 1890s and the 1920s. There are about 500 slides in the collection. 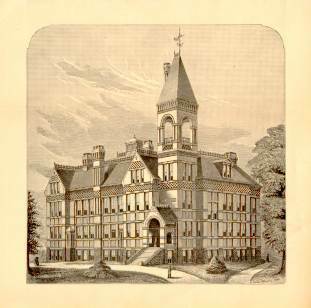 An illustrated history of the library since its beginnings as part of the Connecticut State Normal School to the present. Edgar Guest was born in Birmingham, England, and moved to the United States with his family in 1891. He began his career with the Detroit Fress Press, first as a copy boy and later as a reporter. This prolific author wrote over twenty books and thousands of poems. Many of his writings were syndicated in hundreds of newspapers. This collection consists of twenty four letters to Paul W. Kieser written between 1934 and 1957, Paul W. Kieser, 1892 – was the Director of Public Relations, Spicer Manufacturing. Division Dana Corporation located in Toledo Ohio. Little is known of Mr. Kieser. He was a founding member of the Toledo Chapter of the Northwest Ohio Chapter of the Public Relations Society of America. The Toledo Chapter was established on September 5, 1951. Paul served as president in 1951 and 1952. In 1957 he was elected president emeritus of the chapter. A collection of 1,420 property surveys made between 1909 and 1964. Surveys of properties in New Britain, Connecticut and surrounding towns. Brian O'Connell (1960-2008) was Professor of Computer Science and Philosophy at CCSU, teaching courses that ranged from computer ethics to robotics to philosophy of law. After his passing in 2008, his personal library was left to the Burritt Library. His annotations have been digitized and are available for future generations to learn from this truly unique mind. Delta Pi Epsilon is the National Honorary Professional Graduate Fraternity in Business Education. The Beta Mu chapter was established at CCSU in 1972.